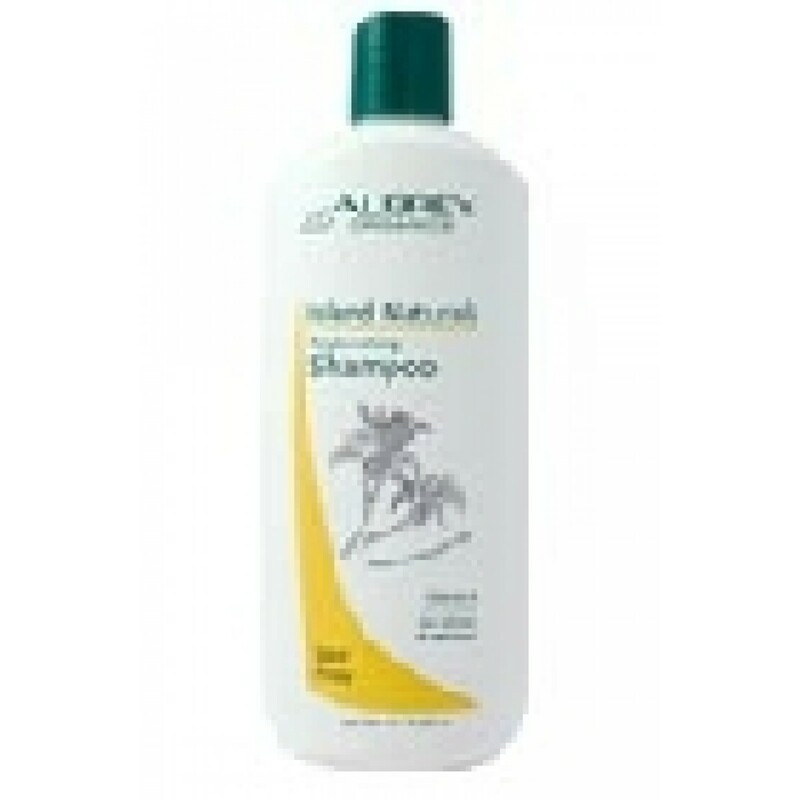 ISLAND NATURAL SHAMPOO/DRY HAIR 11 OZ. Dry, frizzy flyaways got you frazzled? 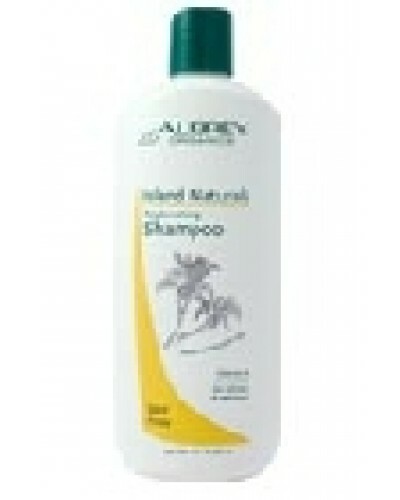 Put your hair at ease with the exotic tropical plant butters in this moisture-replenishing shampoo. Adds softness and manageability as it thoroughly cleanses to leave lengths silky-smooth and soften and define curls. Also recommended for relaxed and natural styles. INGREDIENTS INCI: Aqua, coco glucoside, sodium cocoyl hydrolyzed soy protein, aloe barbadensis (aloe) leaf juice*, oryza sativa (rice) syrup*, glycerin, glucose, alcohol denat. (38b, lavender*), xanthan gum, cocos nucifera (coconut) fruit juice*, citric acid, pimenta acris (bay) leaf oil, pimenta dioica fruit extract, prunus amygdalus dulcis (sweet almond) oil, simmondsia chinensis (jojoba) seed oil*, butyrospermum parkii (shea butter)*, mangifera indica seed butter, citrus grandis (grapefruit) seed extract, glucose oxidase, lactoperoxidase, tocopheryl acetate, hamamelis virginiana (witch hazel) water, ascorbic acid, glycine soja (soybean) oil, daucus carota sativa (carrot) root extract, beta-carotene.